Like silk with a hint of vanilla, caramel and fennel. 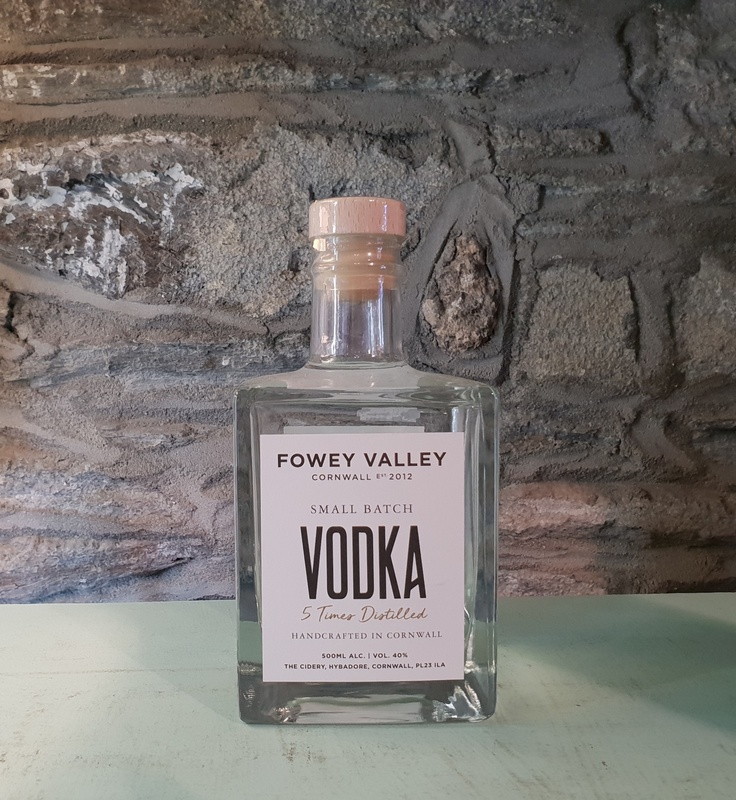 Established in 2012, Fowey Valley Cider have come in leaps and bounds creating some of the finest vintage cider and now, an equally stunning vodka. Think vodka tonic, think a super slick martini, or simply served ice cold straight from the fridge in a chilled glass.  A superbly smooth vodka distilled in batches of 200 litres from their very own alcohol on copper pot stills.